Are We Set For A Pavement Parking Ban? Motorists across the UK could be banned from parking on pavements if an ongoing inquiry finds that a blanket ban is necessary. 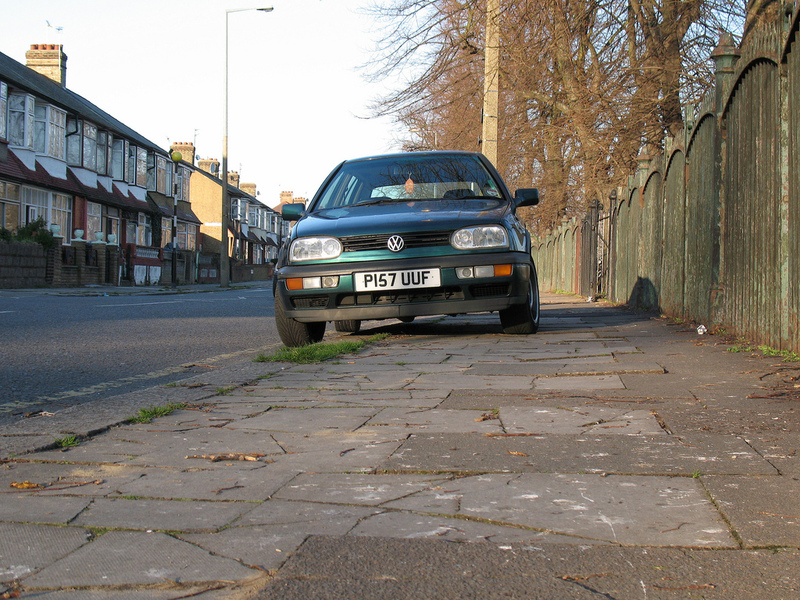 The issue of parking on pavements has been a thorny subject for both motorists and pedestrians, with access issues for the visually impaired, wheelchair users and parents pushing prams. But many roads across the UK will be forced to rethink their parking strategy if the ban does come into effect, especially those with narrow lanes where cars would find it difficult to pass if cars parked only on the road. There is also a cost issue at play with councils having to fork out for the damage to kerbs and walkways. Drivers have been banned from parking on pavements in London since 1974, but the law is a grey area across the rest of the UK, and the fine of £70 is often ignored by the police. “A mix of criminal and civil sanctions are available to police and local councils to enforce restrictions on pavement parking on private or commercial drivers,” a Transport Committee spokesman said this week. The issue is being looked at by the Department for Transport with Caroline Pidgeon MBE chairing the Transport Committee. “This is an area where some people's actions cause real difficulties for others,” Pidgeon said. “While we're also inquiring into Active Travel – how we get more people to get into walking and cycling – we need to make sure it's safe to take to the streets. Whilst many pedestrians will be happy to see the ban enforced, Edmund King of leading motoring organisation said a blanket ban would be impractical, saying: “A blanket ban would be a step too far. “A street-by-street assessment is needed to decide where it may be suitable to allow pavement parking. Where pavement parking is allowed, seven out of 10 (70 per cent) drivers say the bays should be marked out to show how much of the pavement can be used.